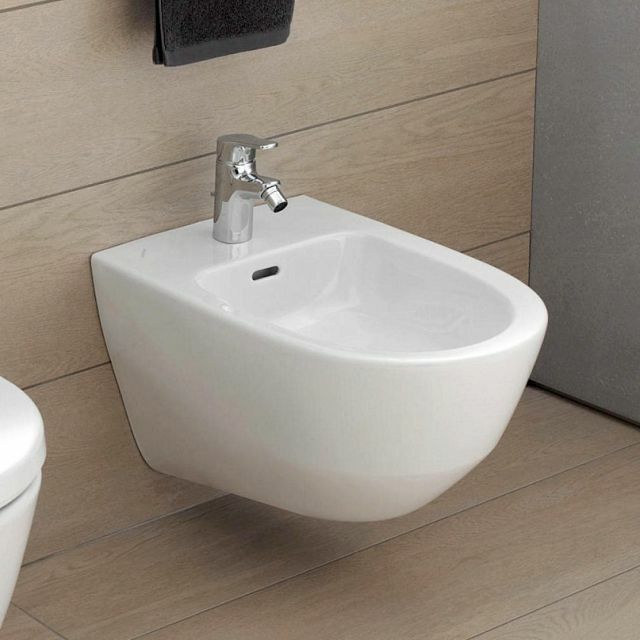 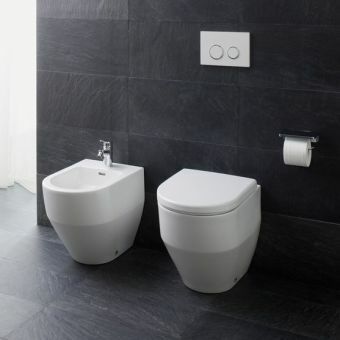 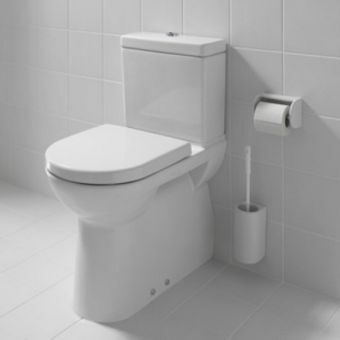 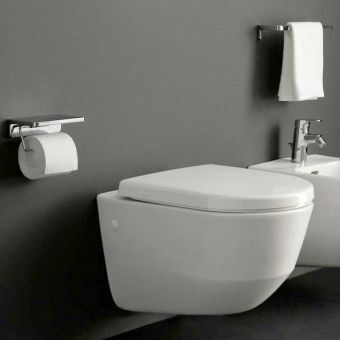 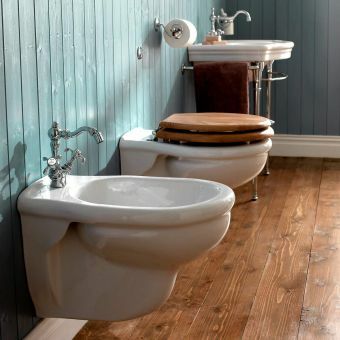 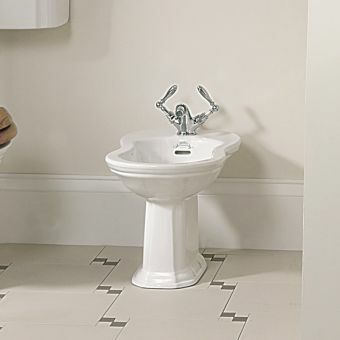 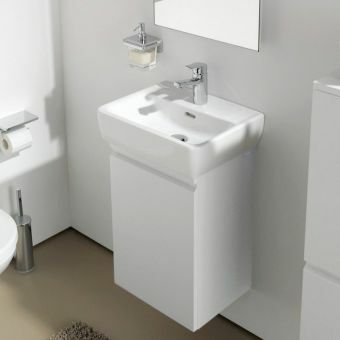 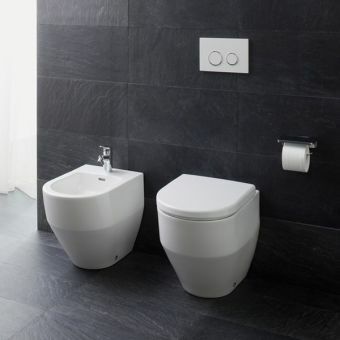 Bidets are often overlooked and relegated to an afterthought, or dismissed as too bulky, but the Laufen PRO Wall Hung Bidet is a compact, elegant and, one could say, almost essential to the modern bathroom. 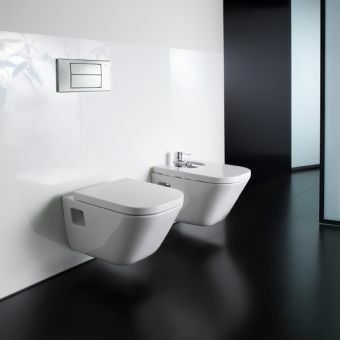 Its innovative wall-hung design makes for both a strong visual statement, as well as making the best possible use of the space available. 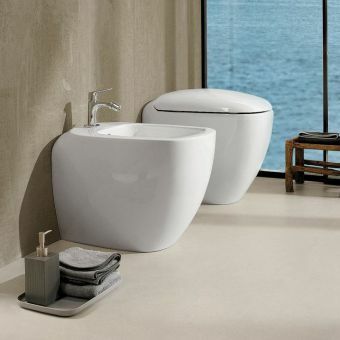 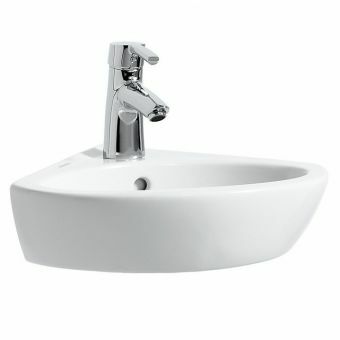 Its sculpted form, finished in a high quality white gloss, gives a distinctly modern appearance. 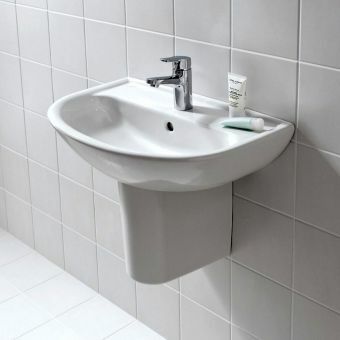 With such a conservative use of space, it is easier to install than one might first think. 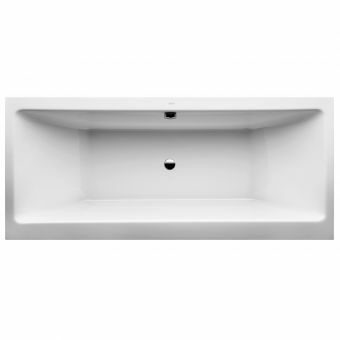 With an exceptionally short projection of just 360mm, this is a minimalist piece that can very easily sit next to your Laufen wall-hung toilet. 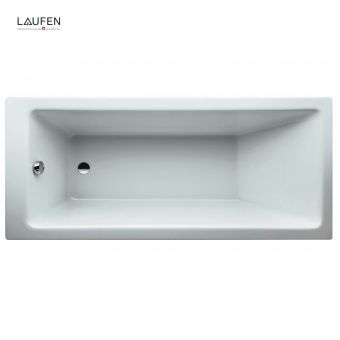 This model comes with a single tap-hole for lateral waterflow.